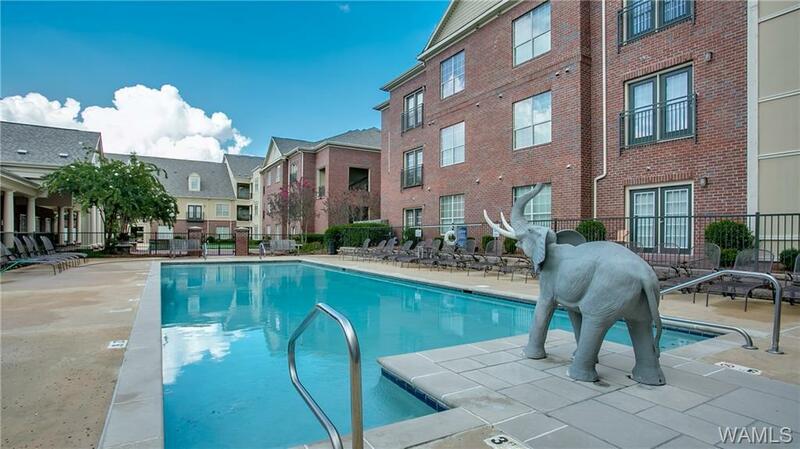 Fantastic one bedroom, one bath, first floor condo that faces the pool! 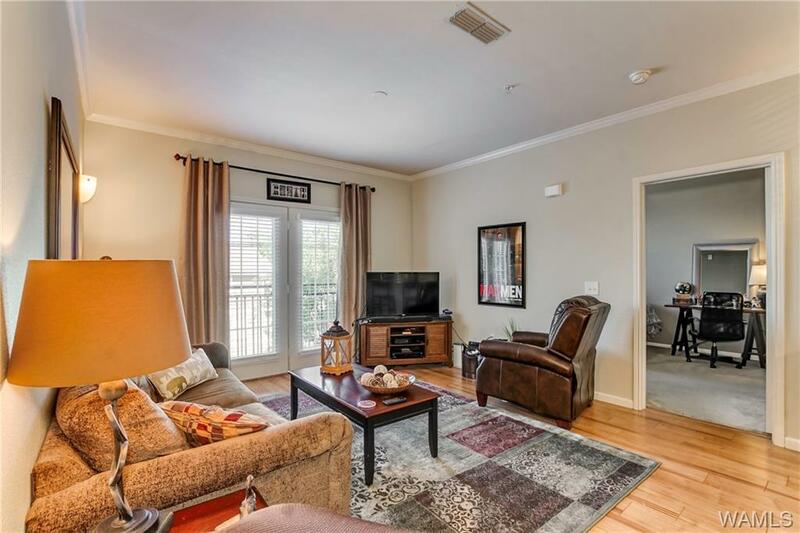 Midtown Village Condominiums adjoin the popular Midtown Village Retail center, and are just 6/10’s a mile from the University of Alabama campus. 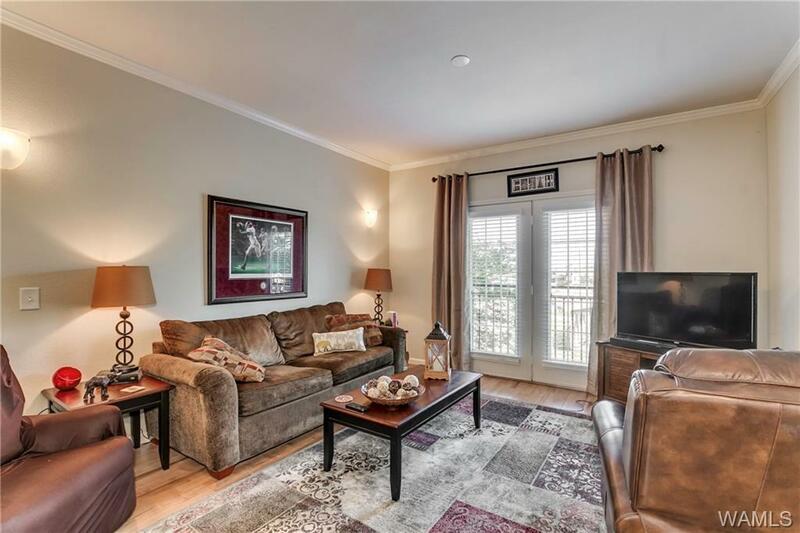 National and local retailers and restaurants are only steps away from your door. 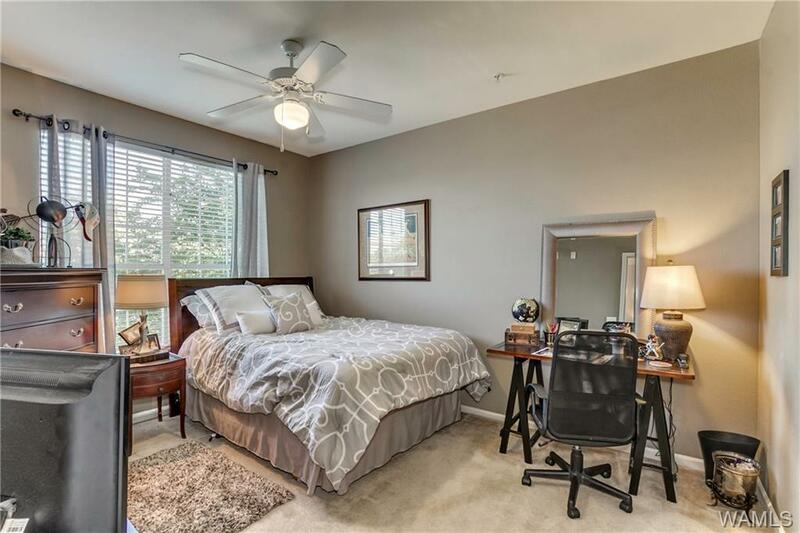 This complex features awesome amenities including a pool, putting green, fitness center, tanning bed, clubhouse with kitchen for entertaining, and two parking garages providing covered parking. The community includes controlled gate access and security cameras.